The statement of the U.S. Ambassador Richard Mills and the followed responses revealed few important challenges, Republican party vice chairman, head of NA's Foreign Relations Standing Committee Armen Ashotyan wrote in Facebook. First he wrote that the opinion voiced by the outgoing Ambassador over Nagorno Karabakh conflict settlement is obviously not his personal opinion. “In diplomacy it is accepted that the outgoing ambassadors often more sharply express position over existing issues, revealing the real intentions of their countries,” he wrote. 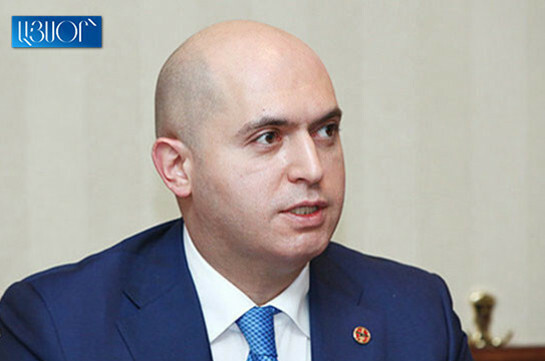 According to him, this statement emphasized that the three basic approaches reached in the sidelines of Minsk Group co-chairing countries were the result of Armenia’s diplomatic efforts. “The main burden of referring to the issue remained on Prime Minister Nikol Pashinyan who with a style peculiar to him tried to disperse the issue, ascribing it to “outgoing ambassador”. It is a tactically understandable trick but in reality it multiplies the concerns of the Armenian people,” he wrote. “In the Karabakh conflict settlement process the new authorities cannot constantly be in amorphous searches for diplomatically expressing new approaches. It is not accidental that in Karabakh conflict settlement issue the new authorities have to confide with the work done by the previous authorities,” he wrote. He also stressed that the Ambassador’s statement revealed the decline of state’s political immunity when in conditions of total monopoly of one force the resources of forces ready to take the burden of protection of state interests at the convenient moment are weakened. 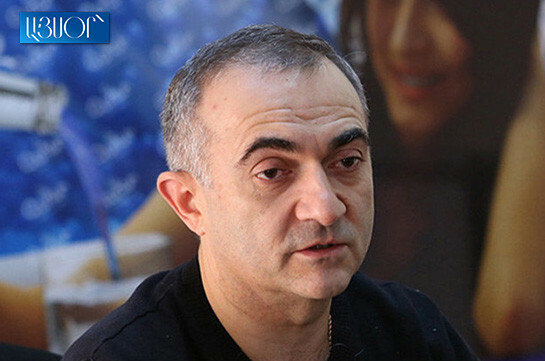 “It once again emphasizes the importance of having political pluralism in the future parliament, strong opposition which will be able to take the burden of counteracting different geopolitical games,” Ashotyan stressed.